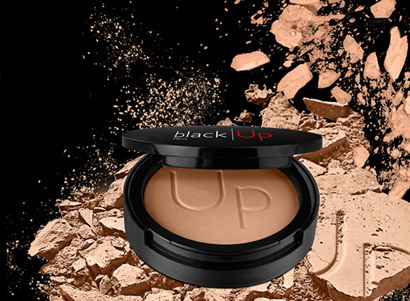 black|Up might be worth a try, especially since Mylah Morales (Ri-Ri's makeup artist) has cosigned on the quality of their products. black|Up is currently in hundreds of stores in France and throughout Europe and Africa. This Parisian cosmetic company recently launched online in the US and will be opening a store stateside soon as well. They offers 11 shades of fluid foundation, six hues of pressed powder, 36 highly-pigmented eyeshadow colors and 26 lipstick shades, along with various nail varnishes, makeup brushes and tools. 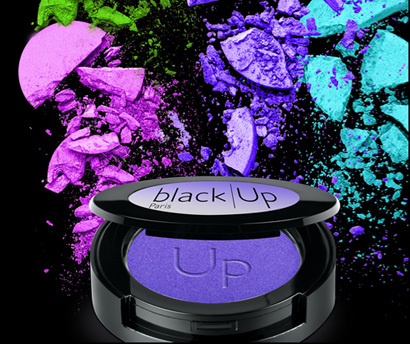 Check out black|Upcosmetics.com in between time. Unique products , magical textures , amazing colors : you will be addicted ! Our complexion textures , oil free , velvet finish , offer impeccable hold . Get ready for ultra-gentle formulas that ensure maximum comfort . 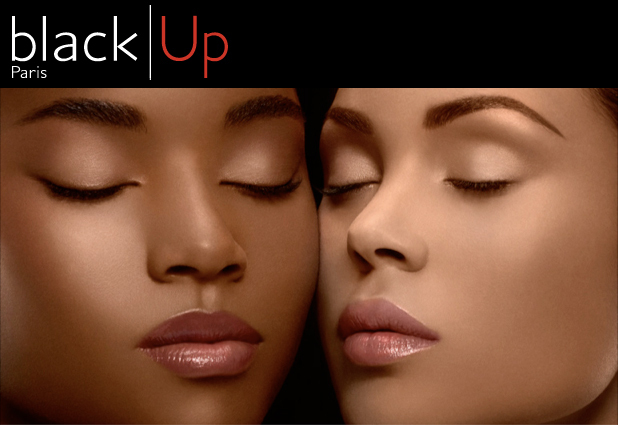 Created in 1999, black|Up became the first French Make-up Artist brand that combines quality, efficiency and glamour. Especially designed for black and mixed beauty, and also for all women, black|Up, skin color leader and colours pioneer, offers an unrivalled selection. Our adapted and patented Foundation Textures are ideal for all the beauty of the world. With their selected and colorful pigments, our products will surprise you with their brilliance and their color richness.